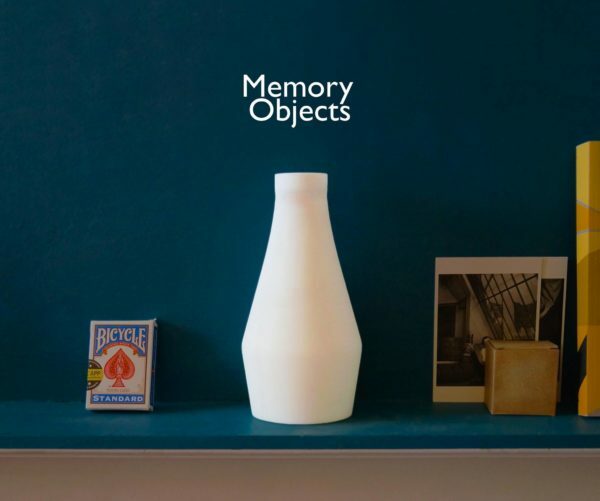 We catch up with Jamie, founder of Memory Objects. A full time member and previous under 25 member. Hi Jamie! Can you tell us a bit about Memory Objects? 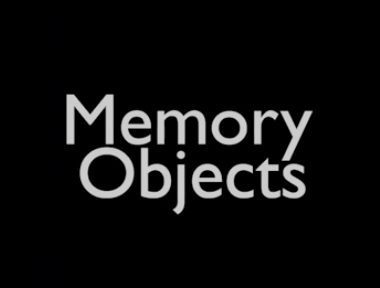 Memory Objects is a high end funeral and events start up. I studied BA product and furniture design at Kingston University and ended with a project I had developed that focused on turning broken sentimental or emotional objects into objects people can once again use in their everyday. It is now a much more comprehensive service, focusing on bespoke events, funerals and objects. 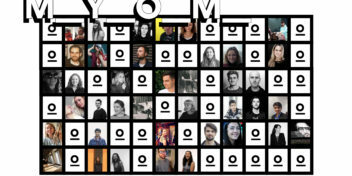 How did you find out about Makerversity? I found Makerversity by chance actually. I have accidentally followed Sam Part of Candy Mechanics (also based at Makerversity), since sixth form (university and now MV), and he suggested I join after bumping into him after finishing university. I heeded his advice and here I am, I joined in may last year. What previous project are you most proud of? I designed a dustpan and bush at university, which is a bit of philosophical statement. Making the everyday beautiful. Heres a photo. If you were to give advice to a young person who doesn’t have a clear direction, what would it be? Do something. Sometimes its easy to float along and hope that something will happen, and it will, but its going to take you a lot longer to learn the lessons you need to learn to be successful. I think its also important to immerse yourself in places of opportunity, talk to people, and to have vision. Know whats important to you and thrive off that (listen to yourself and also know when to change course). Its a little cliche but also do get your foundations set and work within your means. Have you worked with any other members at MV? All the time. 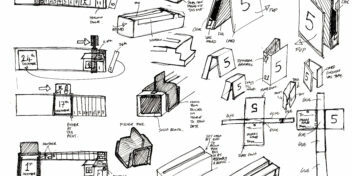 The community at Makerversity is one of its greatest assets. If I need a hand, or some wisdom there are always people to talk to, and not just the MV staff. I am in the process of potentially collaborating in a collective with some of the other members, and I often help others that need an extra pair of hands . Find more of Jamie at james-jacob.com and Memory Objects here.